When SpaceX, the world’s most advanced commercial spacecraft manufacturer needed to paint their Falcon 9 rocket, their first choice was RelyOn. 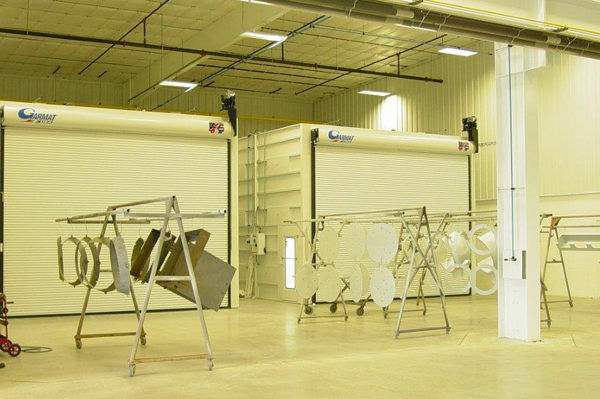 Our classified Garmat USA© spray booth is currently in their manufacturing facility in Hawthorne, California, coating their two-stage to orbit launch platform. 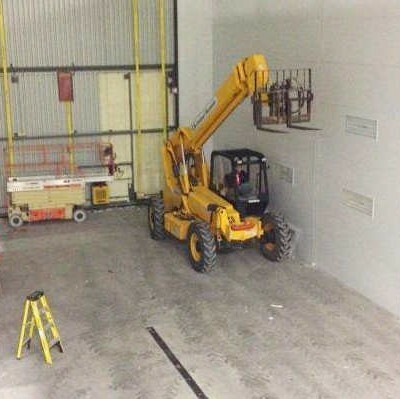 Unfortunately, no pictures can be shown. 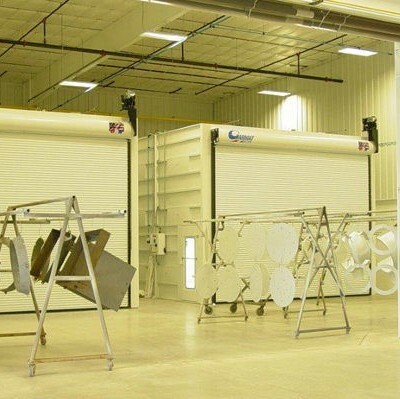 RelyOn Technologies provides the complete line of Garmat USA© Spray Booths for the Aerospace industry. 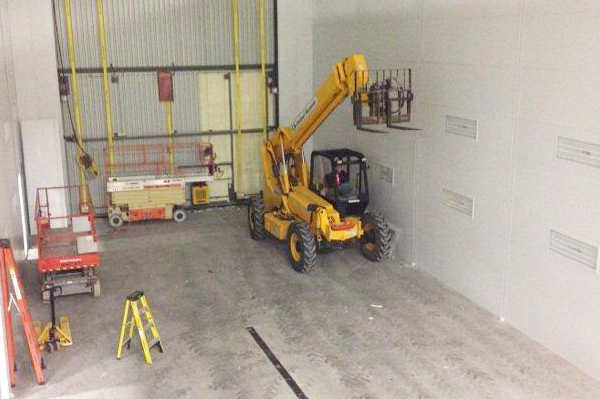 Garmat USA© spray booths meet all government regulations, and can be custom built to meet your job specifications. 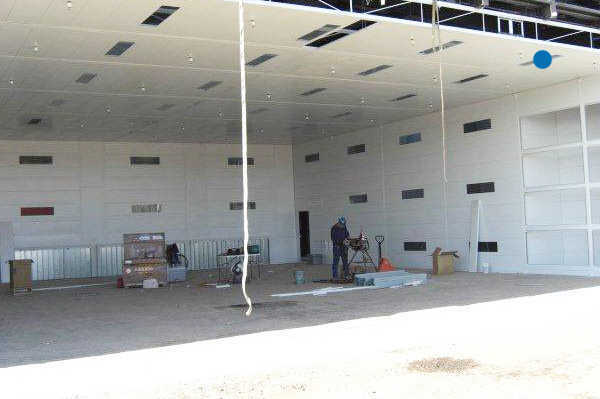 RelyOn Technologies believes that the quality of the equipment is reflected by the quality of the installer. 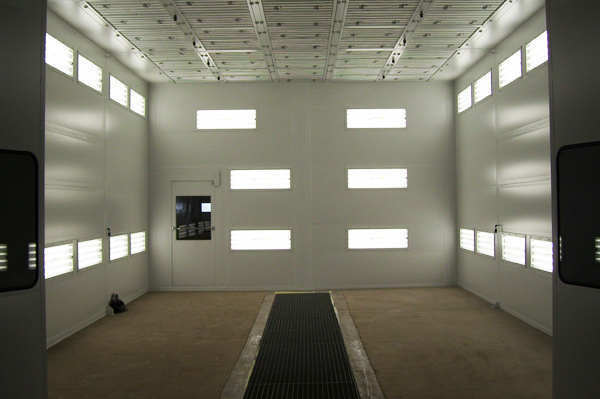 With over 30 years experience in the sales, installation, and service of paint booths, RelyOn is the best choice for your equipment construction. Clients like SpaceX, Boeing, Southwest Airlines, Honeywell, Ducommun Aerostructures, Sikorsky Helicopters, and Goodrich Aerostructures rely on the years of expertise that we provide. 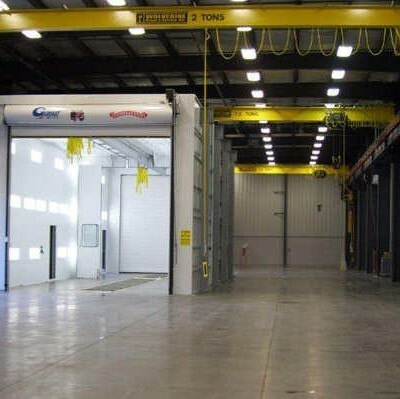 RelyOn has gained respect within the aerospace industry thanks to several innovative projects that we have completed. 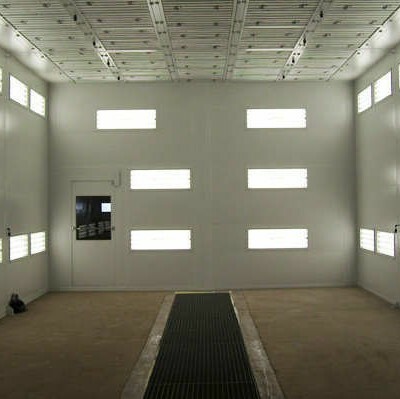 For instance, our partnership with SpaceX allowed us to develop the first rocket-factory spray booth. 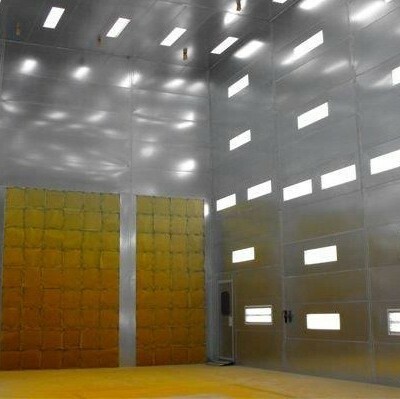 Working within strict parameters, RelyOn built a unique one-walled, freestanding spray booth that was able to function within SpaceX’s specific requirements. By working beyond the confines set by automobiles, RelyOn was able to imagine a more innovative and effective solution. 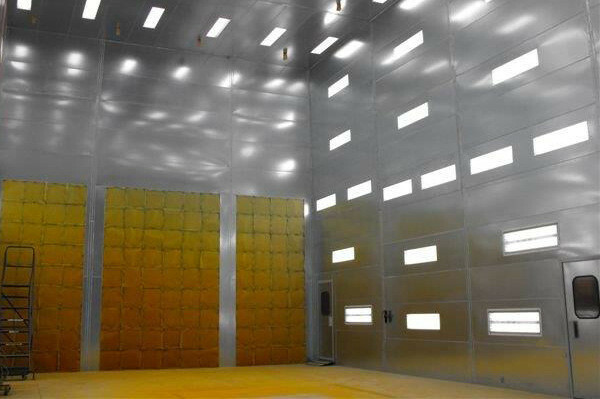 Our partnership with SpaceX allowed us to contribute to the development of the Falcon 9 v. 1.1 Rocket, which was also known as “Grasshopper.” RelyOn and Garmat worked together to devise a spray booth that could provide an aesthetic finish for the rocket as well as protective layers. By collaborating with the scientists at SpaceX, we successfully designed a spray booth that prepared the craft to deal with harsh conditions. Since RelyOn has a long relationship with Garmat, we develop solutions to solve even the most perplexing aerospace problems. 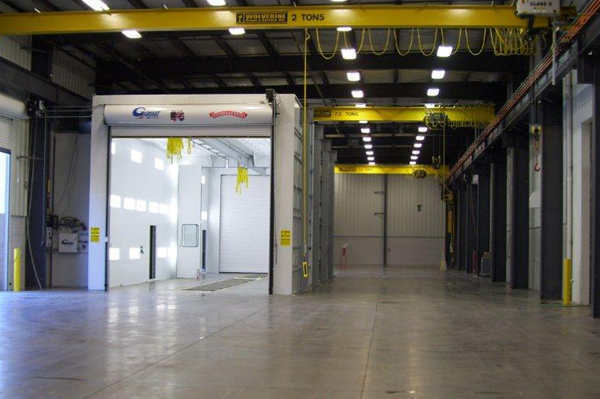 We work with you to create one-of-a-kind systems that will fit seamlessly in with your operation. 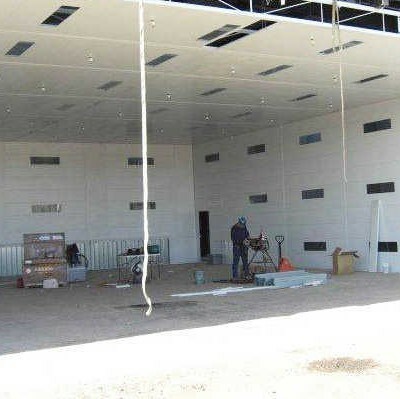 Once your finishing system is designed, we are able to assist with installation and service so that you do not have to worry about getting the system set up or dealing with malfunctions. Our commitment to excellence allows us to excel ahead of our competition as we provide the most reliable booths in the aerospace industry.